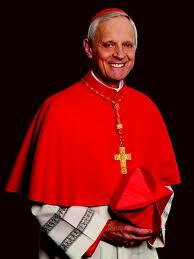 Cardinal Wuerl is one of 11 U.S. Cardinals who are of voting age (under age 80) and will be part of the conclave to elect a successor to the Chair of Saint Peter. 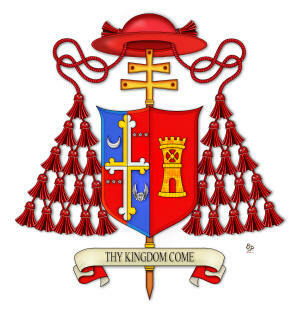 There are 118 Cardinals around the world who are under age 80 and will meet after the Pope’s resignation takes effect on February 28, 2013. 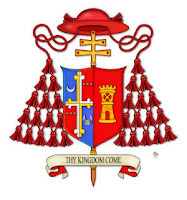 In regards to the successor, the Cardinal would not speculate. “Among the qualities I would hope that the person has -- whoever is chosen -- would be a very strong focus on the spiritual mission of the Church. The Church exists to carry on the work of Jesus. 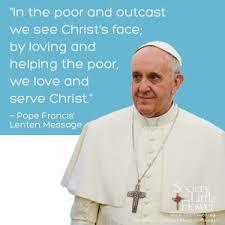 The Church exists to proclaim the Gospel of Jesus Christ. We do that out of the realization that we are a people -- the Church is a people -- a family of God that has a relationship with God, a spiritual relationship.